actually, i have not streamed in quite a while....personal issues and all. After subscribing to the Steam workshop version and activating it in the PZ in-game mods menu, I was unable to find the prison after starting in Muldraugh and hoofing it the location it is supposed to be at marked on the pzcrash map. I can start at the prison, but that's it. I also tried using the version of the mod here instead of the workshop one but experienced the same problem. Any idea what may be causing this? On the mods page on Steam, I've noticed quite a few others seem to be experiencing the same problem! Hey, first off, I really love the prison. Some great work in there. Was wondering if anyone has had any issues with loot respawns at the prison though? Loot was there the first time and we condensed everything down to allow for respawning but nothing ever seems to be respawning there for some reason. We've checked other locations on the map and they appear to be respawning ok so I'm not sure why the prison isn't working right. then why the id of this mod have space for any word? 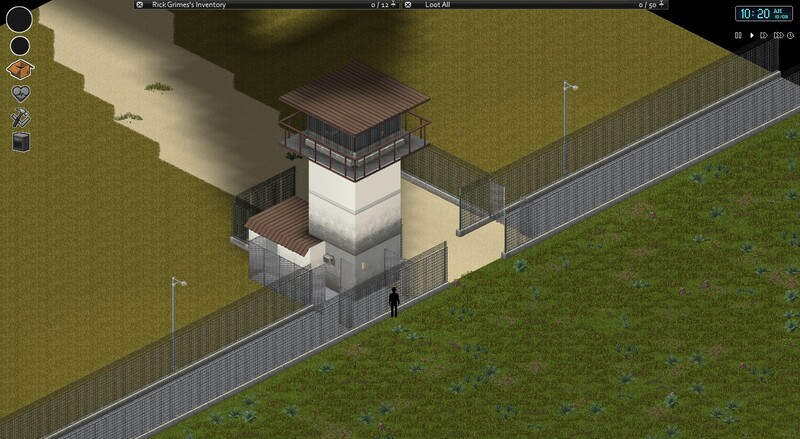 ----> id=The Walking Dead Prison V1.2??? what that mean GOG version sry? I wouldn't worry about this right now, As soon as creative rolls out I will be updating the map so that you can place it anywhere you want (If you are in creative mode). what did u mean? 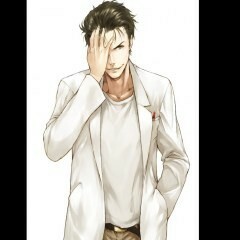 u can place prison where u want<? GOG is similar to Steam but with Free DRM games. Anyway im back to my problem... that mod dont work on my hosted server...how i can let work? maybe someone can give me the exatly ID of the mod so i can put on mod tab pls? my buddy got this for our server, he can use it fine on the server for multiplayer and i can do it on solo but for some reason when i try to join his server so we can both play with the mod it tells me "the walkingdeadprisonmapv1.3 not installed" does anyone know what may be causing this or how i can fix it so we can play this map together on his server? In creative you can put a building or selected lot anywhere in your world, You will be able to do that with my map. Here's some screens of a couple tests in build 34, A few of the tiles are mismatched sadly and some are ??? So probably wont post anymore until the updated map tools are out. Anyways Enjoy. Where is the armory again? above then infirmary. The room placement is terrible imo so will be fixing that issue soon-ish. will this version fix the zombie spawn issue as well? or is that related to something bigger and it needs creative mode or something? 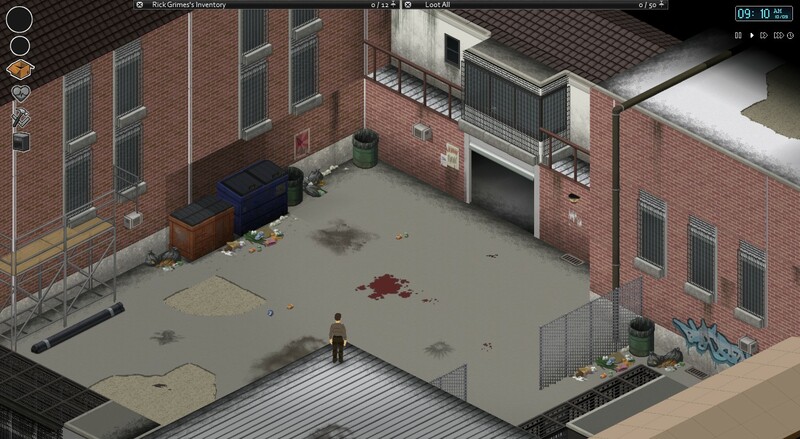 Well since It's getting a complete remake, I will have to do the zombie spawns correctly this time. So yes. i don't even have any suggestion for it, you already said you wanted to change the positioning of a lot of rooms, and that was the only thing i was worried about apart from the spawn mechanics. wow, seems so nice! is it working on build 34.28? Tempted to adds something completely unproductive and detrimental to the conversation, but i'm gonna do the opposite instead! Seems like good map never played. Keep up good work! Dank memes are out moms spaghetti ayyy LMAO mega. 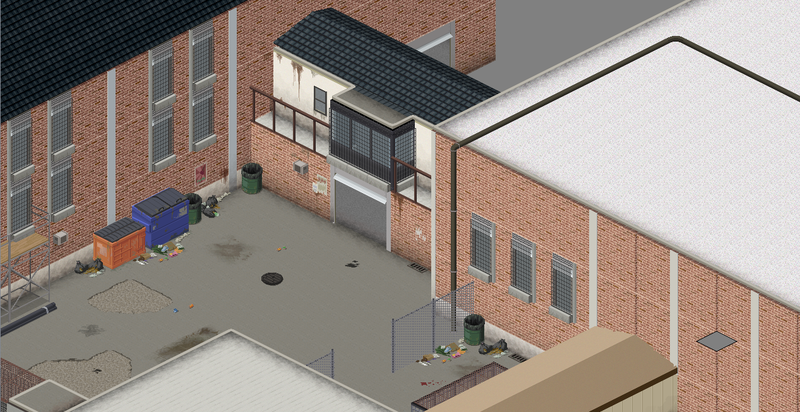 Sorry I can't do this crap anymore, really wish I had a project zomboid bleach steam emoticon right now. I haven't had a chance to try it for build 34 yet so no idea.